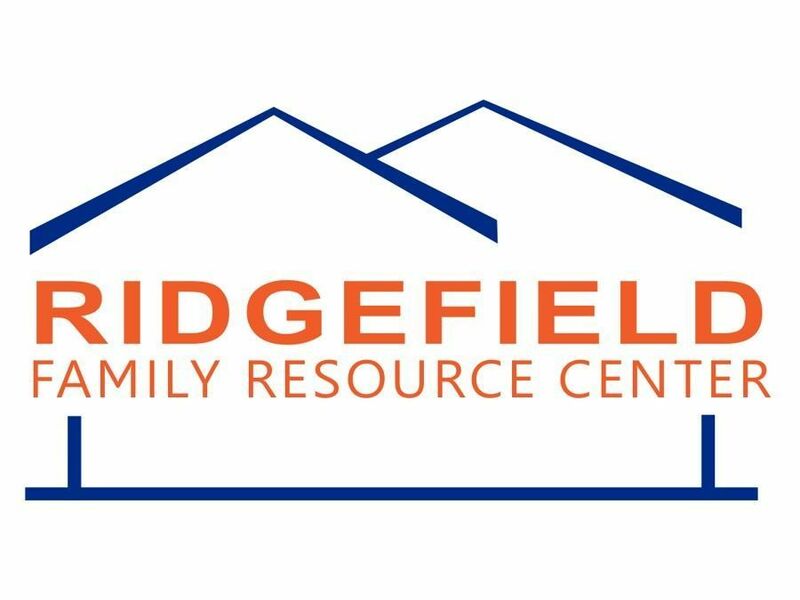 Effective today, June 20th, the Ridgefield Family Resource Center has moved temporarily to the View Ridge Gym due to construction work on portables. Currently, there is no phone service at this new location. To contact Chris Poppert, please email her at christine.poppert@ridgefieldsd.org.